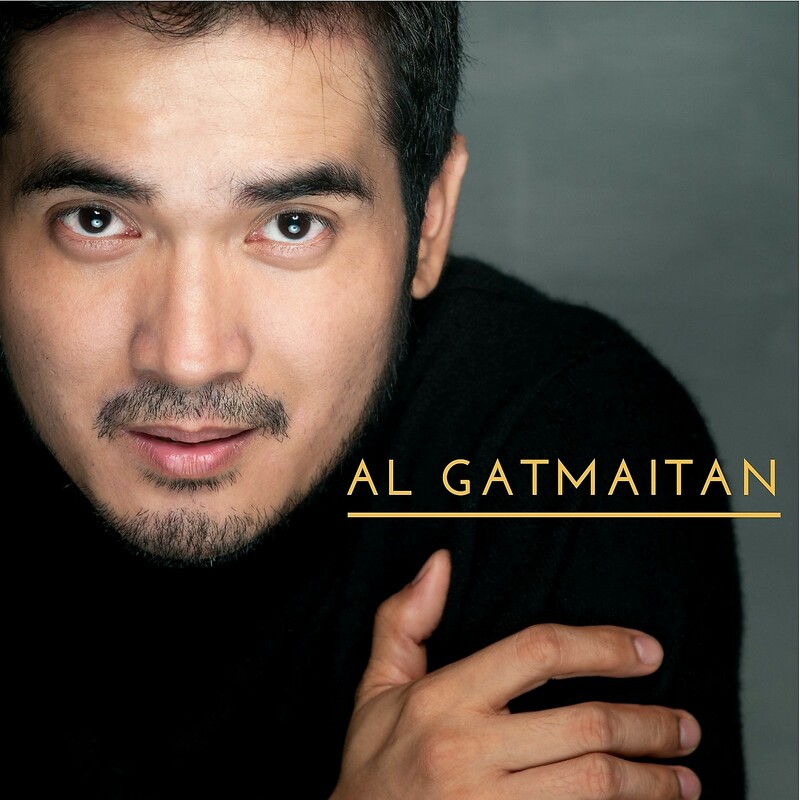 Artist Playground proudly announces today the official release of AL GATMAITAN Self-titled 3 tracks - Single CD album which can be downloaded in iTunes and streamed via Spotify. is a song about gratitude. The poem is written by Al’s Italian professor, the late Prof. Chirico. *A new rendition with an updated arrangement of the popular and well-loved kundiman. *An inspirational song with the poem written in response to the devastation of the Super-typhoon Yolanda in Tacloban. RECORDED at the ACOUSTIC UNDERGROUND INC. PRODUCED BY ARTIST PLAYGROUND, JESSE LUCAS and AL GATMAITAN.